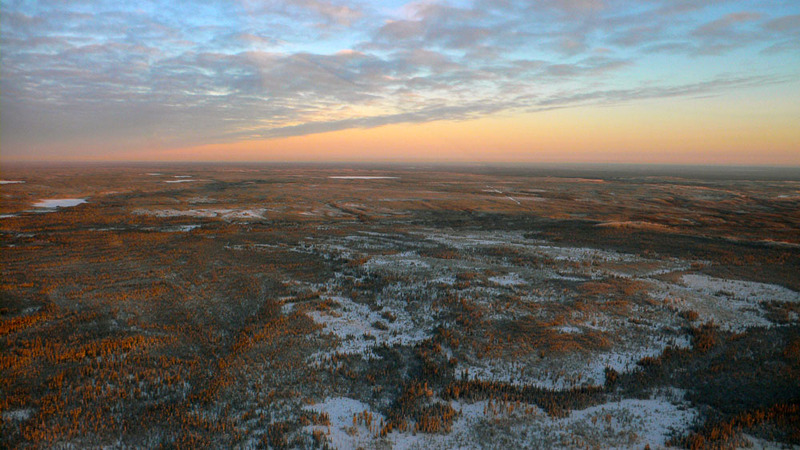 Bush Flying in the Frozen North | Above and Beyond….. 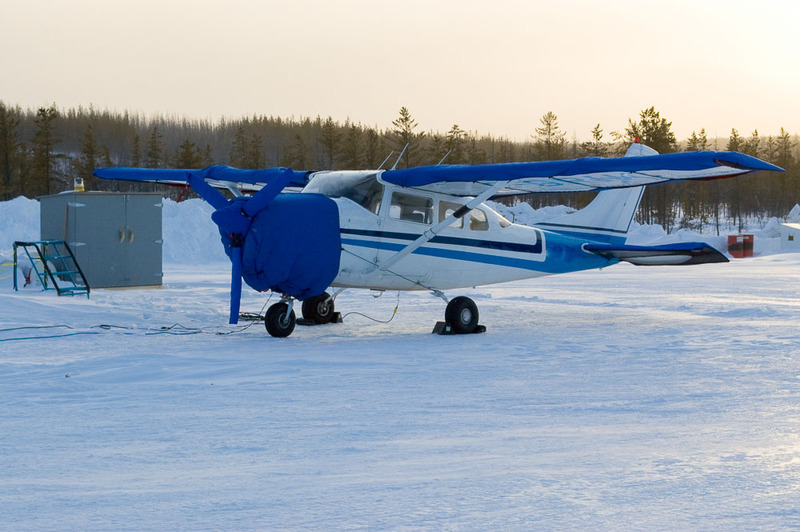 This entry was posted in Aviation, Northern Canada and tagged air transport, aviation, aviation safety, bush flying, bush pilot, mountain flying, oil sands by David Skelhon. Bookmark the permalink. Very interesting post. I really enjoyed it. I can’t imagine working in those low temperatures.